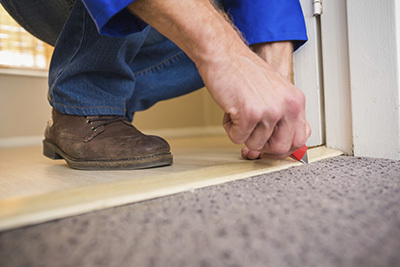 When it comes to flooring options, carpets are top at the list. They are an excellent solution because they have many advantages, but they also need special care. When you make the choice to dress your floors with carpets, you must keep in mind that good cleaning and instant stain removal will be your top priorities. The good news is that there are several options among fibers which can be highly resistant to either high traffic areas or stains. There are also many ways to take care of them, but it's good to remember that regular carpet cleaning is not an option. It's a must if you want to be healthy and keep your carpets for long. 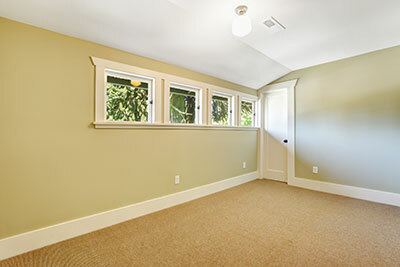 Carpets are soft, cozy and provide great insulation. They warm up each room during the winter, beautify the floors and isolate noise. What's better than stepping on soft floors after a long stressful day at work? The only question raised is how clean the floors are! When you step on the floor or leave your kids crawling, you need to be sure that the carpet is clean. Don't forget that dirty floors will also contaminate the atmosphere. Even if you don't walk barefoot in the house, you will still breathe the harmful particles in the air. Dust mites and bacteria gathered among fibers due to lack of proper house carpet cleaning will have terrible consequences on your respiratory system. The point is not to suffer or breathe with difficulty just to enjoy a soft surface under your feet. Besides, the softness will gradually disappear with the lack of proper treatment. Stain and odor removal is mandatory if you want to avoid mold problems, which will further deteriorate your health, and will eventually destroy the fibers. The excellent news is that today there are many choices among Persian rugs and carpets with different fibers. Frieze-carpets, for example, have twisted fibers for higher resistance and durability. Dense woven wool rugs will not absorb liquids as fast as other rugs. 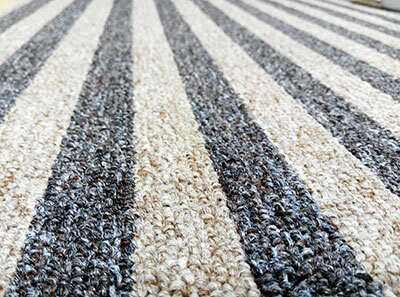 Your choice should depend on your lifestyle, needs and the room you plan to install the carpet. Another good thing is that there are many cleaning options and along ecofriendly products these days. Cleaning tasks will not make your life difficult but they should still be part of your life in order for you to remain healthy and enjoy the benefits of carpets.